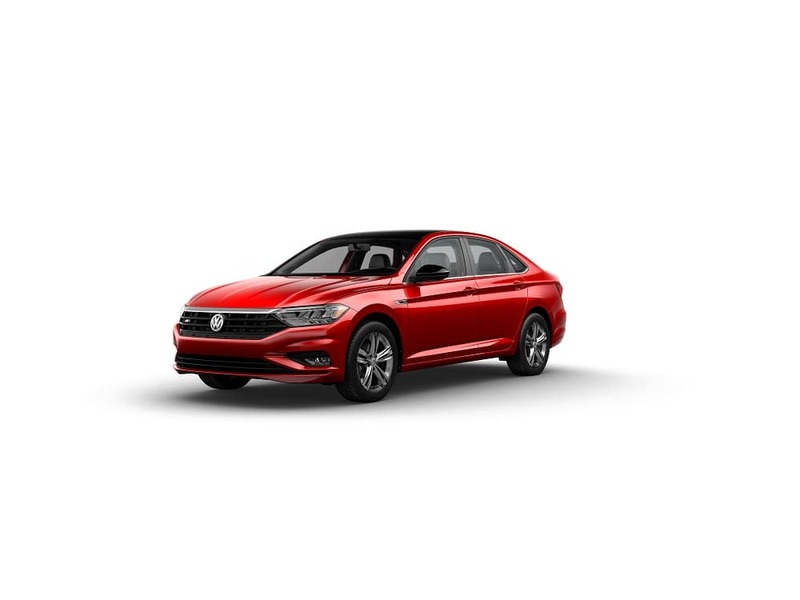 With a powerful performance, attractive styling, and impressive features, the Volkswagen Jetta is an all-around outstanding vehicle. However, which trim level is the right choice for you? Our team at Metro Volkswagen has done the homework, and we’re here to provide you with everything you need to know about the different Volkswagen Jetta trim levels. Whether you’re from Irving, Grand Prairie, Grapevine, or Dallas, you’re going to want to know about which trim level works best for you! Contact the team at Metro Volkswagen for more information. It also comes with LED headlights that illuminate even the darkest roads. With VW Car-Net® App-Connect, too, you can remain connected on the go. This advanced feature connects your smartphone directly to your vehicle, so you have all your favorite features right at your fingertips. This trim level comes with a gorgeous panoramic sunroof that will brighten your entire cabin. With the Blind Spot Monitor, you’ll receive alerts when a vehicle enters your blind spot zone on the road. Using radar sensors, this high-tech safety system will help you remain aware and alert during your commutes and road trips. 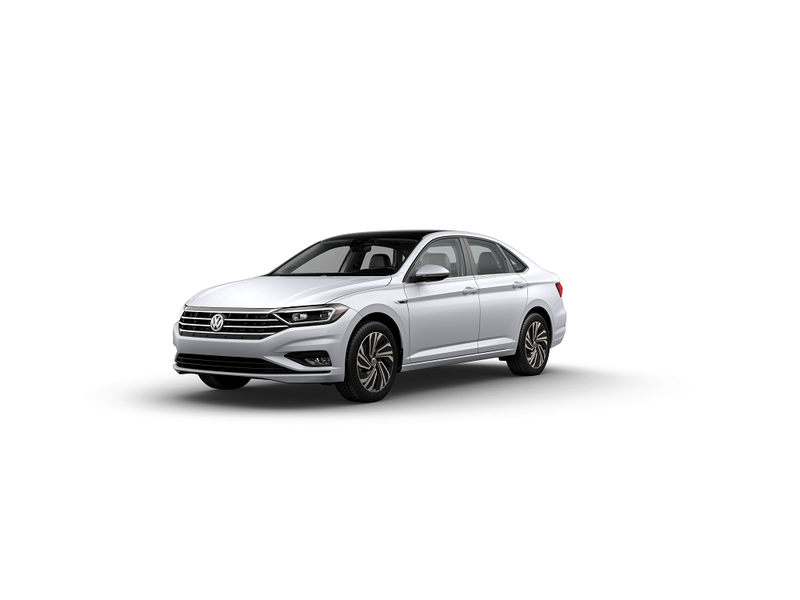 With this trim, you get stunning 17-inch R-line alloy wheels that provide style you can see and performance you can feel. Fog lights will help brighten up the darkest of nights, and the elegant two-tone leatherette seating surfaces add a touch of class that will delight your passengers. Inside the VW Jetta SEL, you can be dazzled by an array of rich colors with the interior ambient lighting feature. Plus, with BeatsAudio®, you’ll hear your favorite artists in crystal-clear sound—the way they are meant to be heard. When it comes to features, the VW Digital Cockpit can’t be beat! Measuring 10 inches, the VW Digital Cockpit displays need-to-know information, such as travel time and estimated fuel economy. With this trim level, drivers can enjoy 8-inch touchscreen navigation system, which comes with dynamic route guidance. With this feature, you can easily avoid traffic jams to arrive at your destination as quickly as possible. Elegance is something you’ve come to expect in a Volkswagen Jetta, and this trim exudes pure elegance. Leather seating surfaces provide not only class, but extreme comfort as well. Plus, the 17-inch metallic alloy wheels finish off the sleek look and powerful performance of this vehicle. Test Drive the VW Jetta Today! Now that you’ve learned all you need to know about the different Volkswagen Jetta trim levels, it’s time to put them to the test. Swing by Metro Volkswagen and schedule a test drive today! Our friendly and helpful staff will work with you to find the best car for your lifestyle. Whether you’re exploring Irving, Grand Prairie, Grapevine, or Dallas, we’re here to serve you and all your car dealer needs!